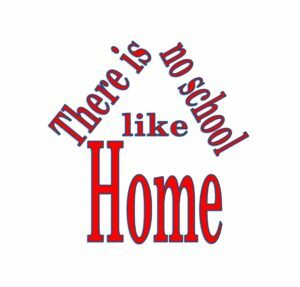 Easy Peasy All-in-One Homeschool is free, and is NOT Common Core aligned. Udemy.Com is a global marketplace for learning and teaching online where students are mastering new skills and achieving their goals by learning from an extensive library of over 80,000 courses taught by expert instructors. Ron Paul Curriculum “A student who goes through this curriculum, kindergarten through high school, will have a mastery of the foundations of liberty. There is no other curriculum on the Web to match it. It does not assign textbooks. This saves families a lot of money. Textbooks cost a great deal of money. Almost all of the materials are free: toner and paper only. The few exceptions are modern novels and a few classic books on liberty, such as Hayek’s The Road to Serfdom. The curriculum is mostly self-taught. If a student gets stuck, he can get help from other students on the course Q&A forums. Older students serve as tutors for younger students. They learn by teaching, which is a great way to master any new field. This curriculum teaches people how to write. The main teachers in the social sciences and humanities, Dr. Gary North and Dr. Tom Woods, are both successful writers. They are both successful businessmen. They will teach your children how to write effectively and fast.